Pre-dating dinosaurs by 200 million years, sharks have been present in our oceans for what seems like forever! 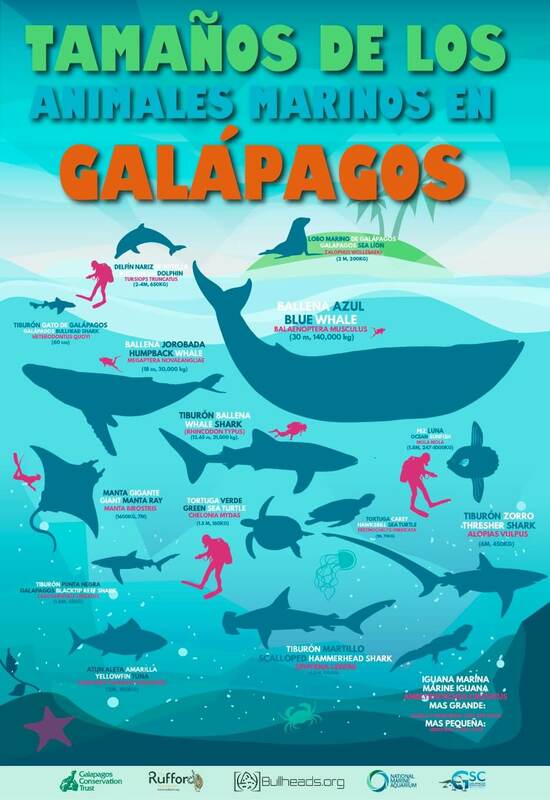 Today, more than 500 species of shark can be found across the globe, 33 of which call Galapagos their home. As recently as 2012, a new deep-water species of catshark was discovered, suggesting there is still much to uncover about the hidden lives of these mysterious ocean dwellers. Providing a unique mix of cold, nutrient rich currents with warm tropical waters, Galapagos offers the opportunity for tropical, temperate and cold-water species to survive and thrive. 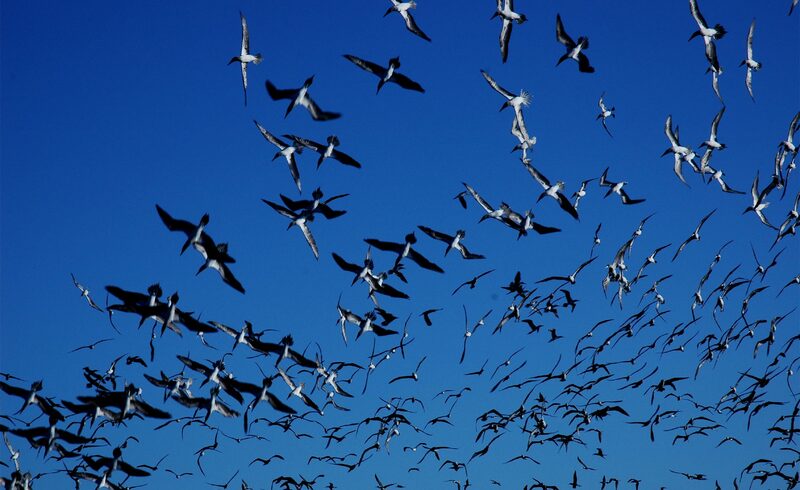 From vast schools of scalloped hammerhead sharks congregating in turbulent waters off the coast of Darwin island in the northern part of the archipelago, to the bizarre deep-sea Galapagos ghost shark, the islands offer a haven to both migratory and resident species. Shark numbers are difficult to estimate, although we do know they are declining. With pressures of illegal fishing and by-catch, climate change and marine pollution, sharks are under threat. With the help of scientists, and the use of cutting edge scientific technology, we can find out more about the lives of our ocean friends and help protect them in the future. How old? Scientists recently discovered a female Greenland shark they estimated to be over 400 years old! This would make her the longest living vertebrate on Earth! Can I stop swimming? Most shark species must keep moving to allow water to pass over their gills to breathe. Otherwise they will drown. A bus in the sea? The Whale Shark is the biggest shark, measuring up to 12 metres in length. The same as the length of a bus. No bones? A shark’s skeleton is made from cartilage, which is like elastic tissue. It makes them lighter and more flexible in the water. You can’t hide from me! Sharks have special receptors that detect weak electric fields. They are useful when hunting prey not easily detected, such as fish buried in the sand. As all living animals produce a weak electric field, there is no escape! Ahhhhhh! A baby shark is called a pup.